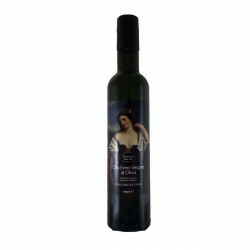 The Extra Virgin olive oil produced by the Azienda Agricola Iannotta is produced in the south of Lazio, in Sonnino in the province of Latina. The family business has been made modern by Lucia Iannotta, but always remaining attentive to tradition and quality, where the difference is made by the details. The entire production chain is always kept in check with our own olive groves, the company's oil mill and bottling, which are constantly monitored.